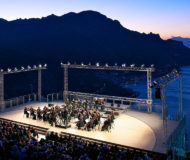 Concerts in Sorrento and Amalfi Coast. 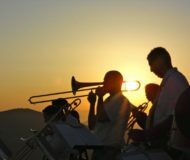 Concerts, parties and festivals for an October full of events in Sorrento and the Amalfi Coast. 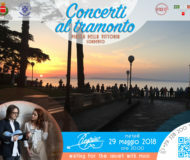 Description: Concerts, parties and festivals for an October full of events in Sorrento and the Amalfi Coast. 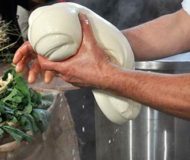 The second edition of the coolest festival of the summer in Sorrento, is divided into 5 dates. In this page you will find the detailed program. 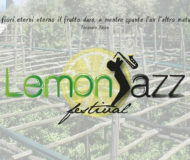 Description: The second edition of the coolest festival of the summer in Sorrento, is divided into 5 dates. In this page you will find the detailed program.